The Archeer AH07 Bluetooth headphones arrived in a sizable black box. I find the headphones folded inside. 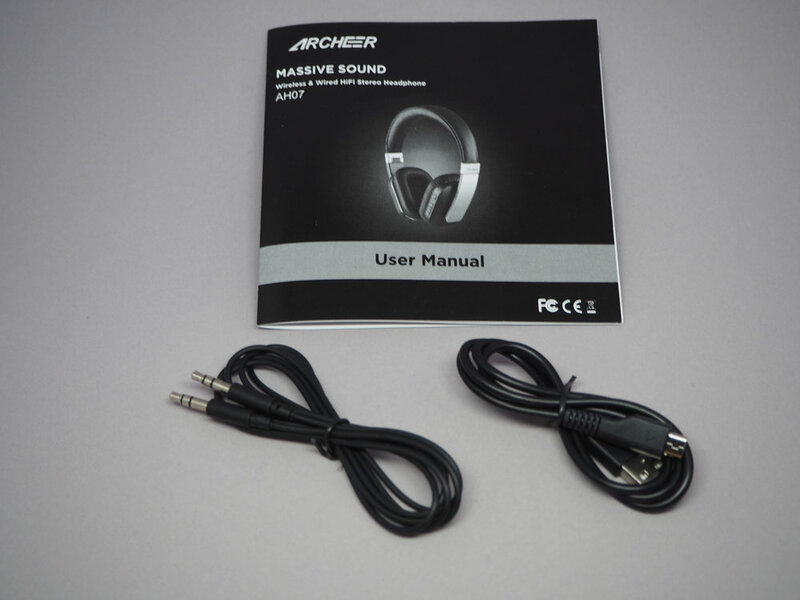 The headphones come with a 3.5 audio cable for connecting the headphone directly to a source, a micro USB charging cable, and a short user guide. Picking up the headphones — it has a nice premium feel. Most of the body is plastic. Part of the body is silver colored plastic. Only the lower headband below the folding mechanism is metal, as well as the hinges. 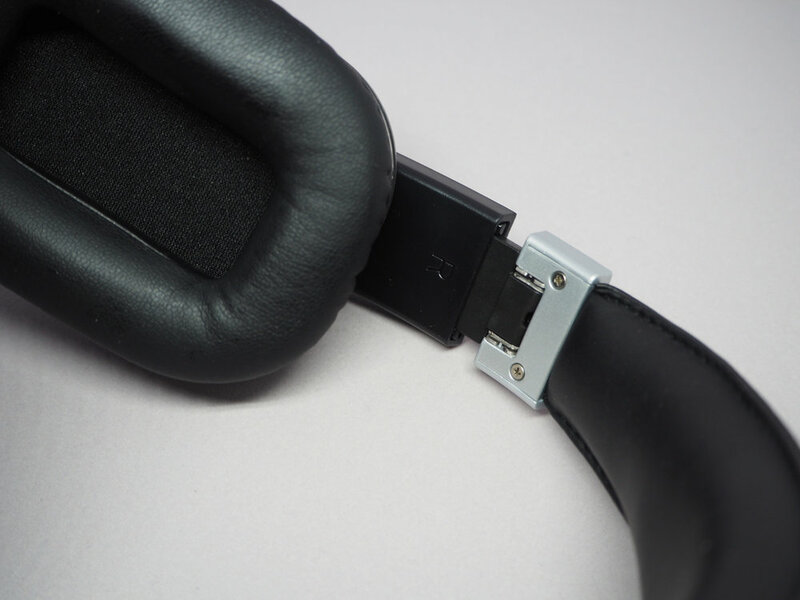 Both earcups fold and unfold with a small click as the metal band click in place. Padding is soft. 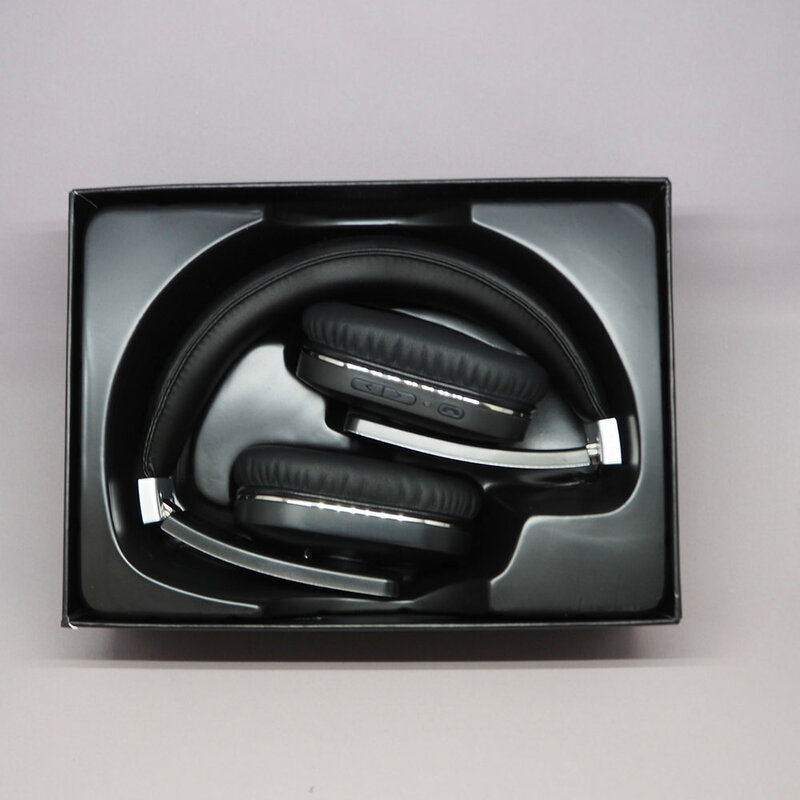 The headband and the earcups are covered in synthetic leather that feels nice on the head and on the ear. The earcups are rectangular. With my medium sized ear, the earcups cover my ear completely forming a nice seal. The clamping force is average and I have been wearing them an hour at a time without much discomfort. Pressing the power button for 2 seconds turn the headphones on. It uses audio beeps to confirm user action. The LED flashes blue 2 times. Pressing the power button for 3 seconds turn the headphones off. The LED flashes red two times. To put the headphones into bluetooth pairing mode, press and hold the power button for 5 seconds until the LED flashes blue and red. When the batteries run low, the LED will flash red two times every two seconds. During charging, the LED stays red, and turn to blue when it is fully charged. Below the power button and the LED are two switches for volume up and down. Short press changes the volume, while long press on down moves back one track, and long press on up moves to the next track. The volume control has 16 clicks across the volume range. An audio beep signals the end of the volume range. The AH07 remembers multiple paird devices, but can only be actively paired with one source at a time. During testing I have the AH07 paired to both my Rentina Macbook Pro running Sierra, and my iPad Pro running iOS 10.3. To have the AH07 connect to either device, I need to disconnect the other connection from the source first. Bluetooth range is fair. With line of sight I can go to about 30 feet. Without line of sight in my typical residential house the connection degrades quickly beyond 20 feet or so. This is comparable to many other headphones that I have tested. However, I also tested the A225 bluetooth speaker from the same company, and that speaker has amazing range. The sound quality of the AH07 is good. 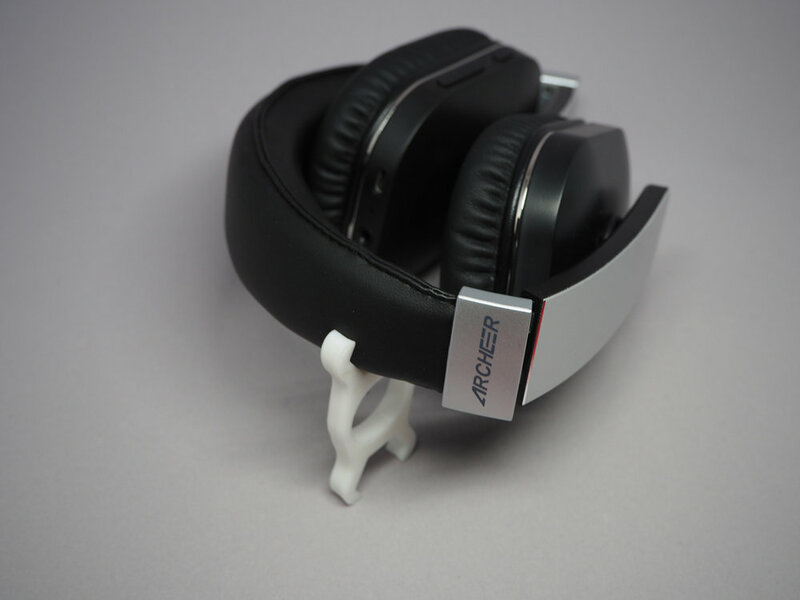 The response is fairly flat and not v-shaped like most lower end headphones. The bass is lively without overly boosted. KT Tunstall’s Black horse and the Cherry Tree has a lot of acoustic bass and drums and they all come through cleanly. Christina Perri’s Trust is a track that is complex, with clear vocal overlaid on rocking bassline. The AH07 balances between the vocal and the instruments easily. The AH07 good performance made me reach for Dire Straits’ Private Investigation. In the famous middle of the track, the acoustic guitar playing against the marimba and the simple bass drum, I find myself getting lost in enjoying the track instead of writing things down for the review. Overall I like the AH07. 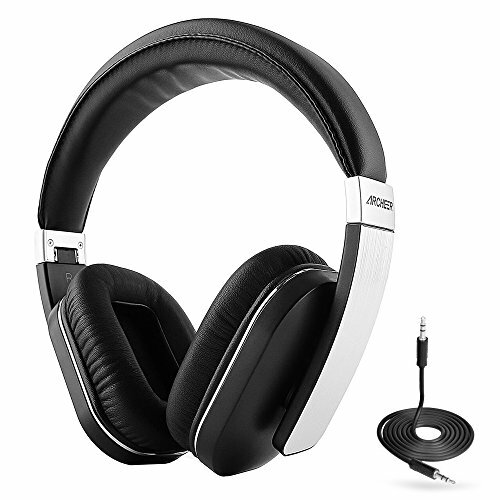 As an affordable Asian branded headphones, the audio quality is very good. It is comfortable to wear. The folding design makes it ideal for portable use, perhaps throwing in your backpack for use during the commute or at the office. The low end Chinese headphone space is getting more and more crowded. Since these brands are not known it is hard to tell them apart. I can definitely recommend these Archeer AH07.